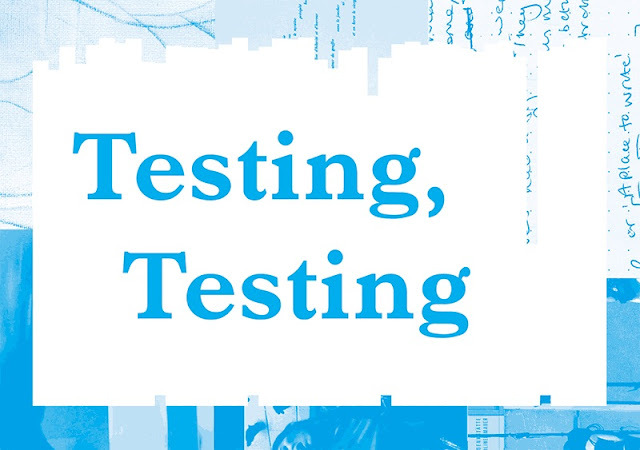 Testing, Testing aims to extend a discussion about research in art practice by showing the evolving stages of practice-based research. The project takes the form of an exhibition at SIA Gallery, a symposium event, and a two-part publication, all produced by practice-based PhD researchers in the fine art subject area at Sheffield Hallam University. A catalogue, designed by Joe Rolph, will be available at the exhibition.